Been super busy helping out moving plus school just started. So I been running around like crazy. 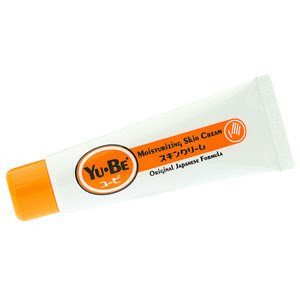 But anyway, I was requested to do a review on this “ Yu Be “ product. I receive this product from one of my @birchbox boxes. I was somewhat excited to try this product when I saw that it is made from Japan and it’s supposed to be a very popular item. The item is suppose to be applicable to either lips, hands or heels. Or I guess just anywhere that may need moisturizing. 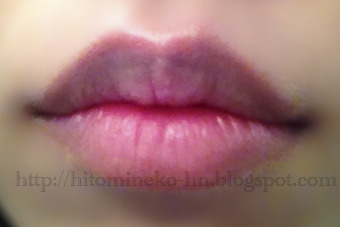 I first tried it as a lip balm, since I feel that is where I needed moisture the most. & I also don’t like mixing lip product with other purposes. #2 Applying the product. Only use a little bit! was still probably too much, a bit gooey. 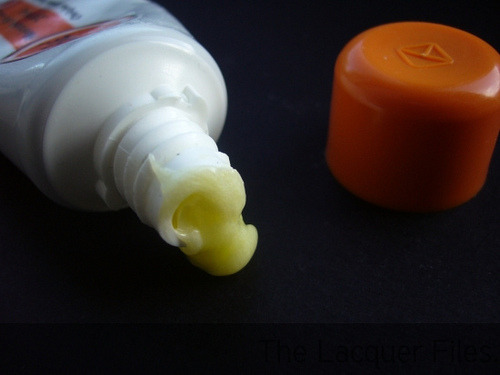 After applying I feel my lips are covered with a layer of wax. I mean it was not bad, and it was not uncomfortable. 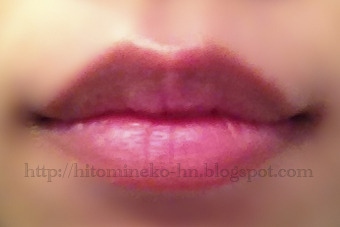 Though, when I presses my lips together, it feels a bit tight and flat, instead of soft and moisturized. You also need very little amount. If you accidentally eat some of the product, it’s not a good feeling at all. Feels weird and it’s very gooey when it gets on your teeth. Of course the product is not meant to be eaten, but it felt like a bad experience for me. So overall, I would not really recommend this product as a lip balm. But I think it work well as a moisturizer for hands or heels though. As it is pretty sticky and seeks to skin pretty well. After application the skin feel soft and smooth. Would you try this product? Any lip products you recommend?